If you’re 39 or under, you can use the Young Farmer Loan to take the next step in your agriculture career. Even if you have limited credit experience, by putting together a sound business plan, you can purchase a farm or business related assets. 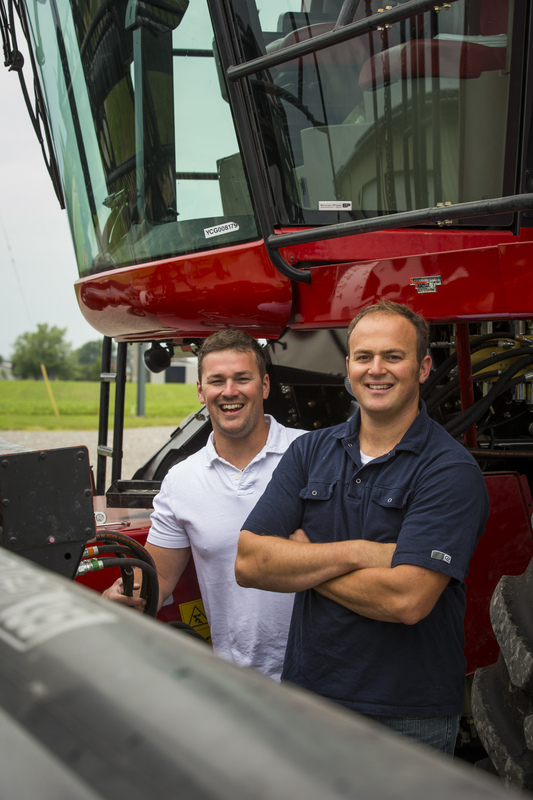 The Young Farmer Loan is a great way to expand your operation and build your credit history. 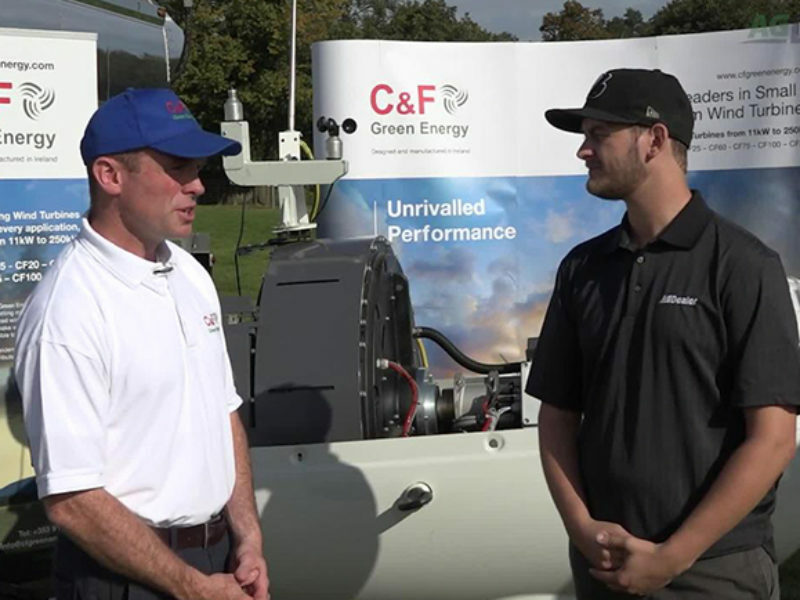 “Changes to the Young Farmer Loan recognize the rising cost for young farmers to become established in the industry,” explains Mike Hoffort, FCC President and CEO. A step up in farm and financial Management Your Young Farmer Loan also gets you 25 per cent off AgExper t Analyst accounting software, and Field Manager PRO crop and field record management software. You’ll understand your bottom line and see your farm like never before. Ready to build your future with the Young Farmer Loan?  Visit the FCC Pavilion this year at Canada’s OutdoorFarm Show or before the show at fcc.ca/YoungFarmerLoan.